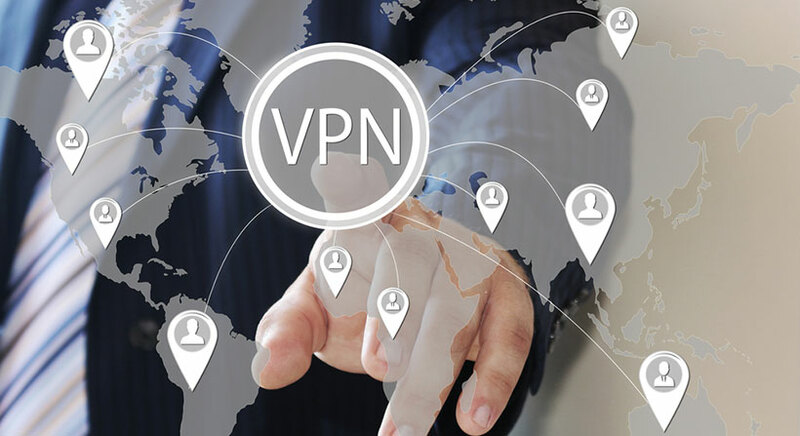 VPN services with large server networks proudly display their server maps on their websites and provide detailed information on the number of servers and their locations. Private Tunnel is not one of them. It has a rather small number of servers in an even smaller number of locations, so it is not surprising that finding information about its servers is somewhat difficult. Here are the details that we managed to dig out. Finding the fastest and most reliable server is quite easy with Private Tunnel. The service operates just a bit over a dozen of servers, so you can easily give them all a try, starting with the nearest one. Do not expect too high speeds since they are generally mediocre with this service. 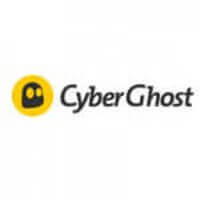 We recommend going with the server geographically closest to you, but sometimes, the more remote ones can yield better results, so change the strategy if the nearest server does not work as expected. Private Tunnel has not done much to make its servers superior to others. It does not offer specialized servers for streaming or P2P sharing. In fact, it does not work with Netflix and BBC and while torrenting is possible, your data may be turned over to the authorities, so it is not exactly safe. Therefore, there is nothing that makes Private Tunnel servers special and unique, apart from their uniquely small number. Private Tunnel operates 18 servers in total, located in 12 world countries. It has selected all the usual locations, including the US, the UK, Hong Kong, Germany, Canada, Sweden, the Netherlands, and Switzerland. While this modest coverage does allow Private Tunnel users to unblock various kinds of geo-restricted content, Private Tunnel is not the kind of VPN that can unblock anything from any location. We have already mentioned that it cannot unblock Netflix and BBC and it also does not work for users from Ghana, Nigeria, and Ivory Coast, as well as for users from countries with strict censorship rules, like China, Saudi Arabia, the United Arab Emirates, Oman, Iran, and Turkmenistan. Therefore, we can conclude that Private Tunnel is not a VPN service that seeks to impress. It is a rather affordable service with a modest server network and a modest set of useful features, mostly created for users with modest expectations, who appreciate its simplicity of use and good price.